Luna was the youngest of the group and the smallest of the bunch. With her fluffy hair, her big brown eyes and her Mona Lisa smile, she stole everyone’s hearts. 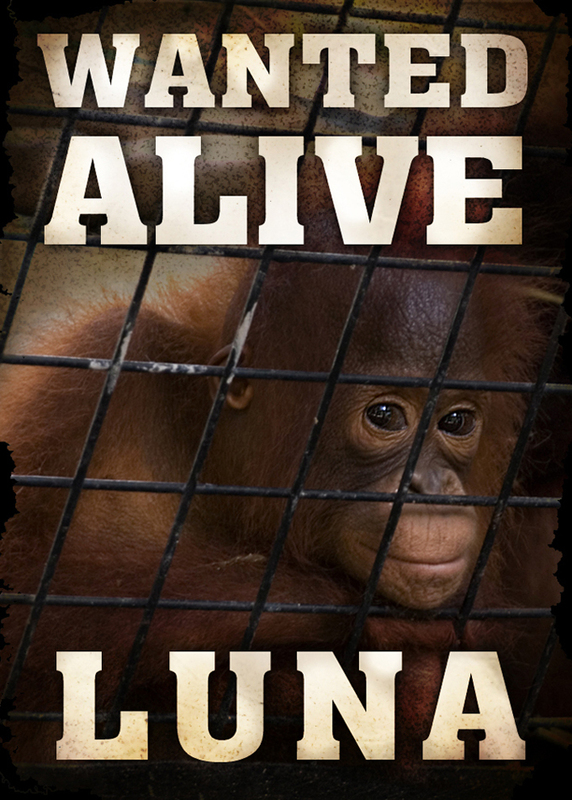 Our little angel “disappeared” in early April 2011 under suspicious circumstances, causing us to question the very notion of what it means to rescue an orangutan… Learn more about Luna’s suspicious disappearance. 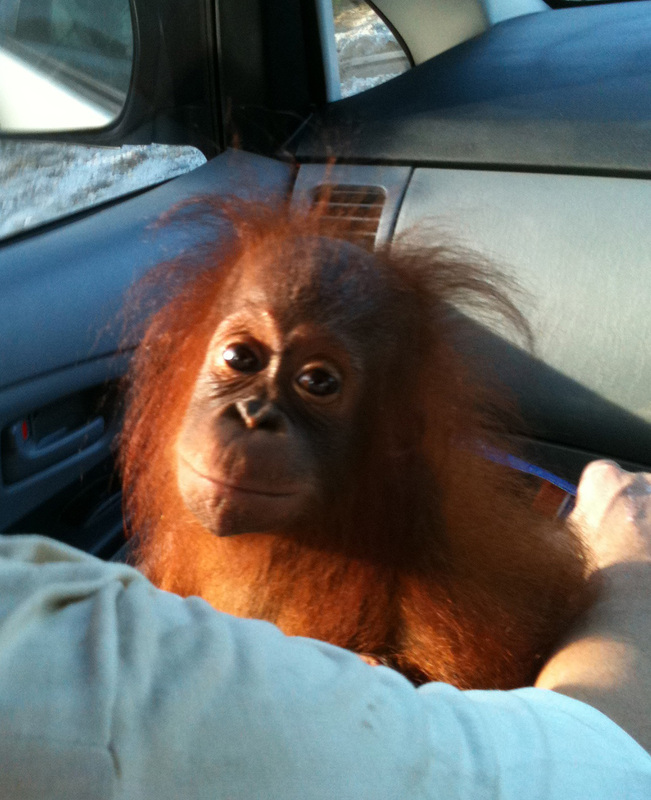 Funds from Luna’s adoption will go toward the care of her friends at the Ketapang Orangutan Center, which is professionally managed by our partners International Animal Rescue. YES! 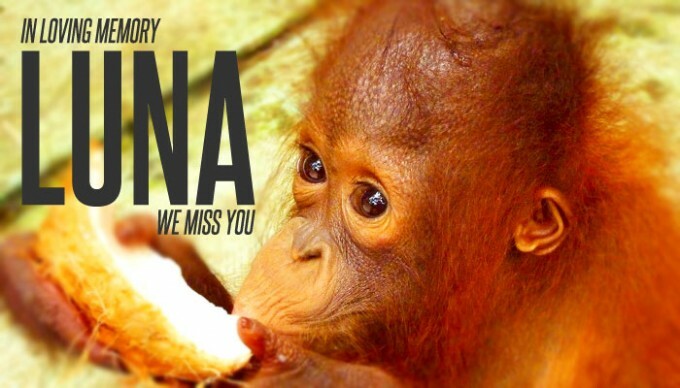 I want to adopt in loving memory of Luna!